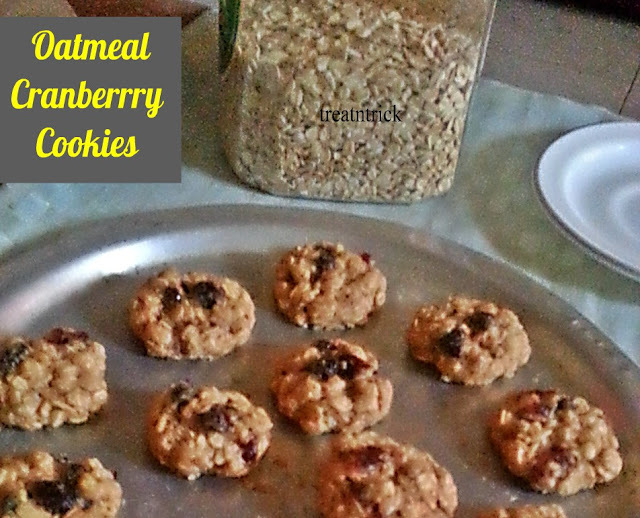 Soft and chewy Oatmeal Cranberry Cookies has swirls of cranberries throughout. substantial texture and goodness of oatmeal. 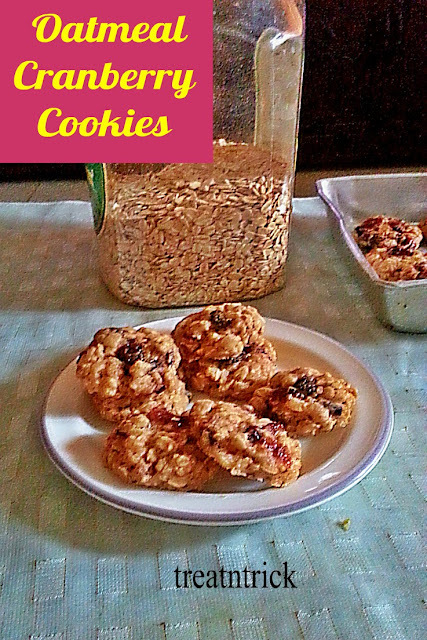 Everyone loves a soothing aroma of freshly baked oatmeal cookies especially made from scratch. 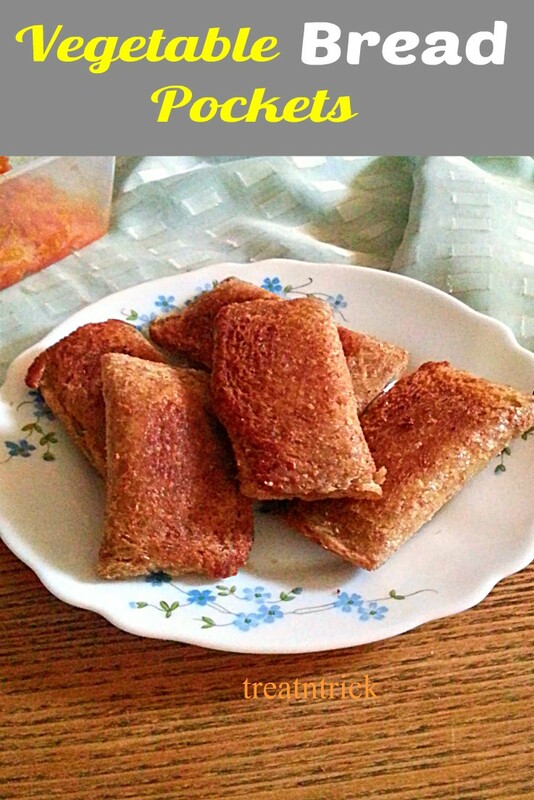 Addition of rolled oat delivers a chewy but soft instead of crispy cookies. 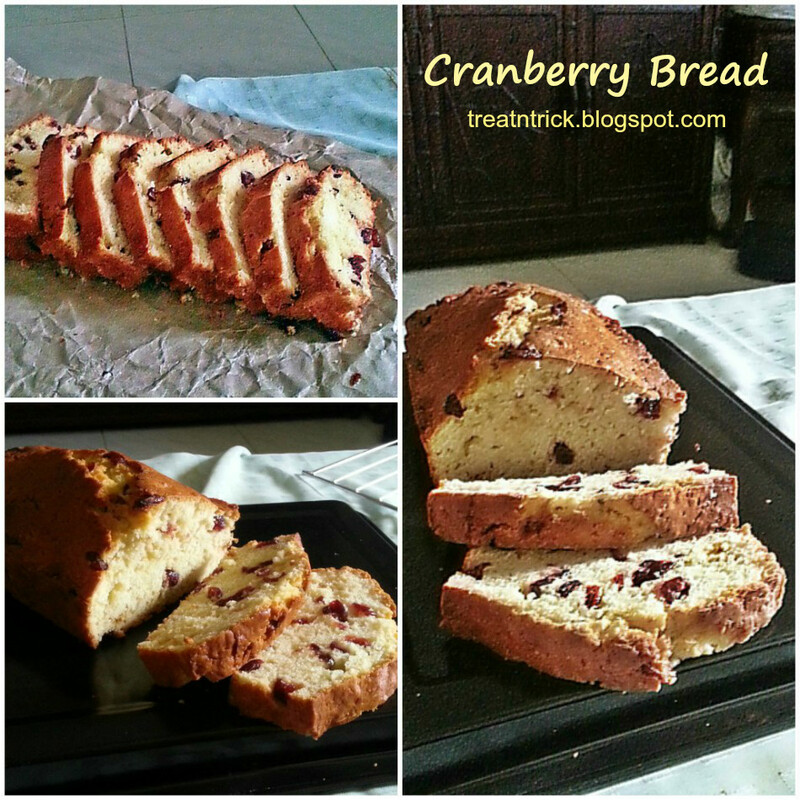 Running short of dried cranberries, added a bit of raisin to make up to half a cup. If you are looking for oatmeal cookies without eggs, click here and here. This Oatmeal Cranberry Cookies yield about 24 pieces, highly recommended to double the recipe since the batch I have baked disappear in no time. 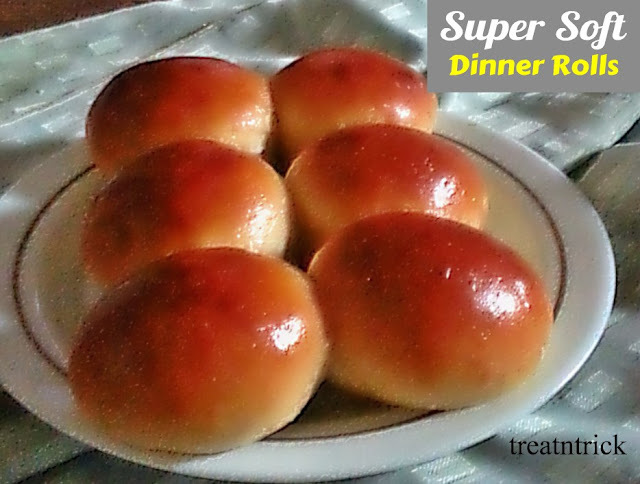 I have been baking yeast bread for years now and this Super Soft Dinner Rolls is my first bread for the year 2018. 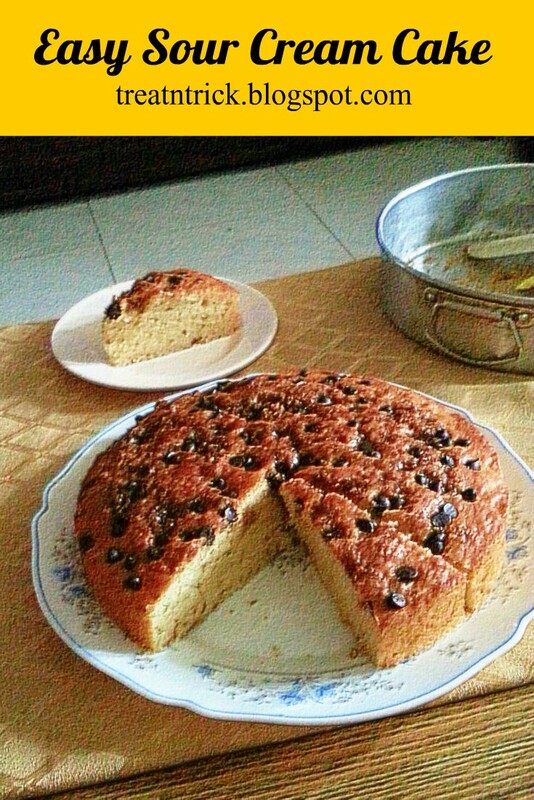 The dough was really sticky, I can't hardly knead the dough after mixing flour mixture and wet ingredients. After 1st rising. 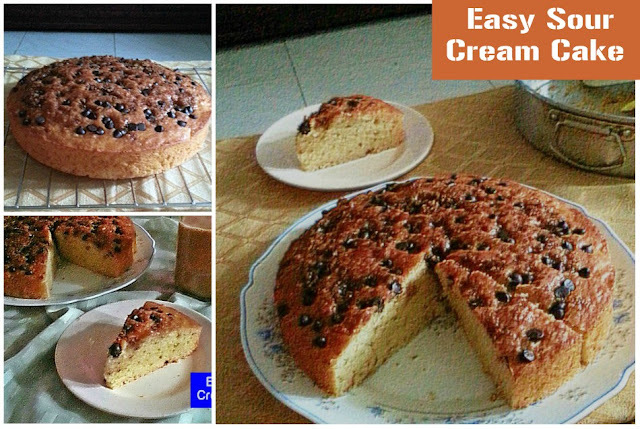 add butter and extra flour (added about 3-4 tablespoon or more) to knead the dough until smooth and elastic. The dough can be shaped in many ways but I just shape it into round ones. It can also be stuffed with sweet or savory filling or easily turn into one big loaf. 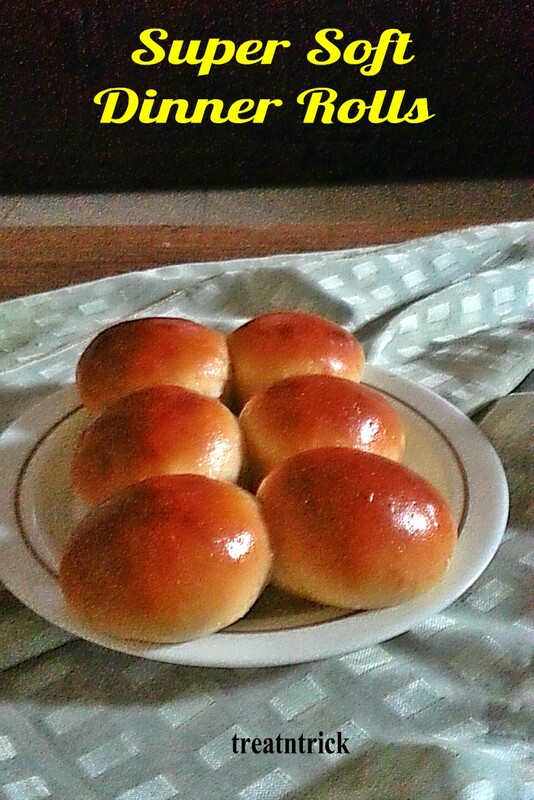 After baking at 180 C for 25 minutes, I got those fluffy and golden brown Super Soft Dinner Rolls. 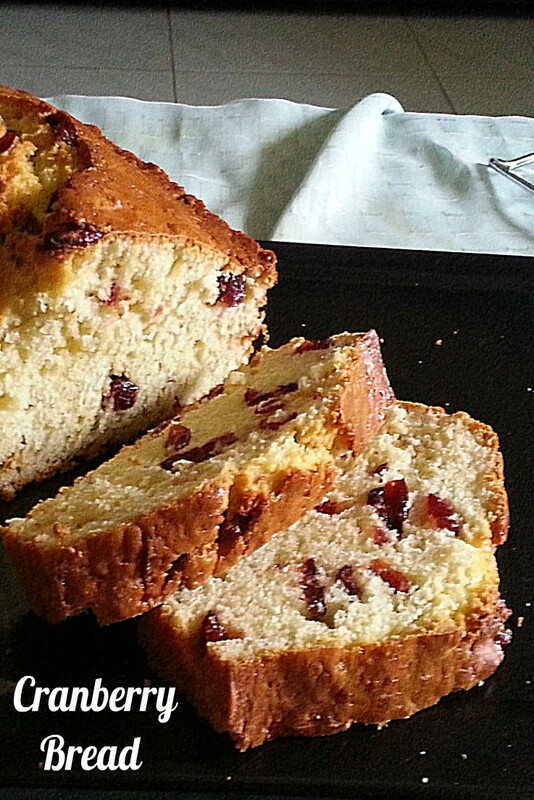 My hubby said, they are the best gorgeous dinner rolls I have ever made! Wishing my lovely readers a Healthy and Prosperous New Year! 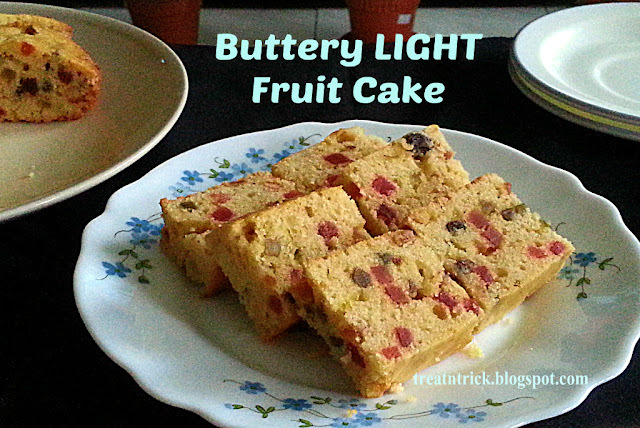 A tasty snack made with sandwich bread, stuffed with vegetables. 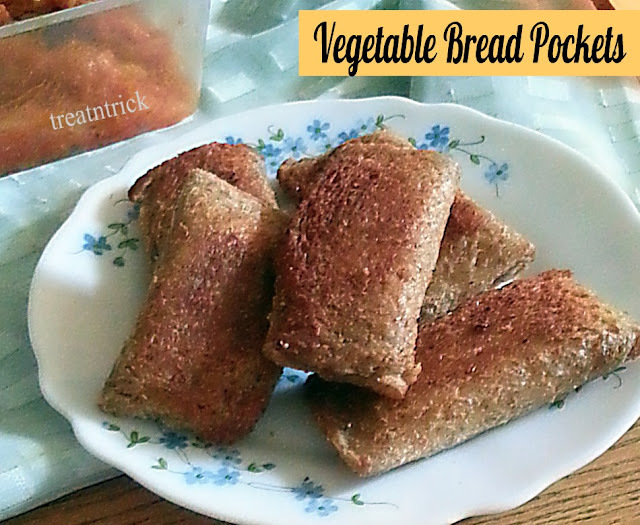 These Vegetable Bread Pockets can be customized to your liking. Other vegetables like capsicum. beans, peas could replace cabbage. I happen to have cabbage so use that for my filling. Feel free to add meat such as a cup of shredded cooked chicken or cooked mince meat if you like, Don't forget to add extra spices if you use meat. I shallow fried my Vegetable Bread Pockets instead of deep frying. These turned out crispy but soft inside. Proper sealing is essential to avoid filling leakage, Make a thick paste of water and plain flour as a sealant. These yummy pockets go well with tomato ketchup or chutney but we love to eat them as it is, full of beautiful flavors!